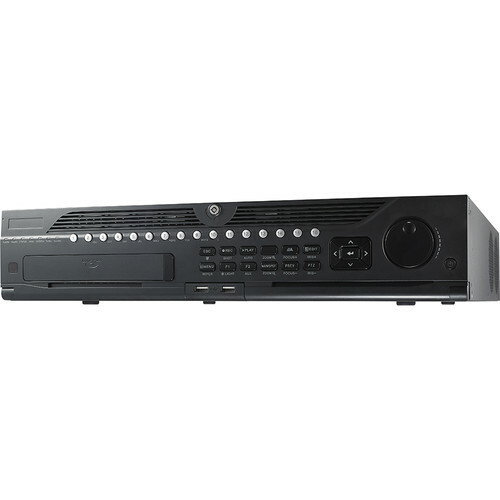 The 36TB DS-9000HQHI-SH Series 32-Channel Digital Video Recorder from Hikvision allows you to record from up to 16 analog or HD-TVI video input sources. 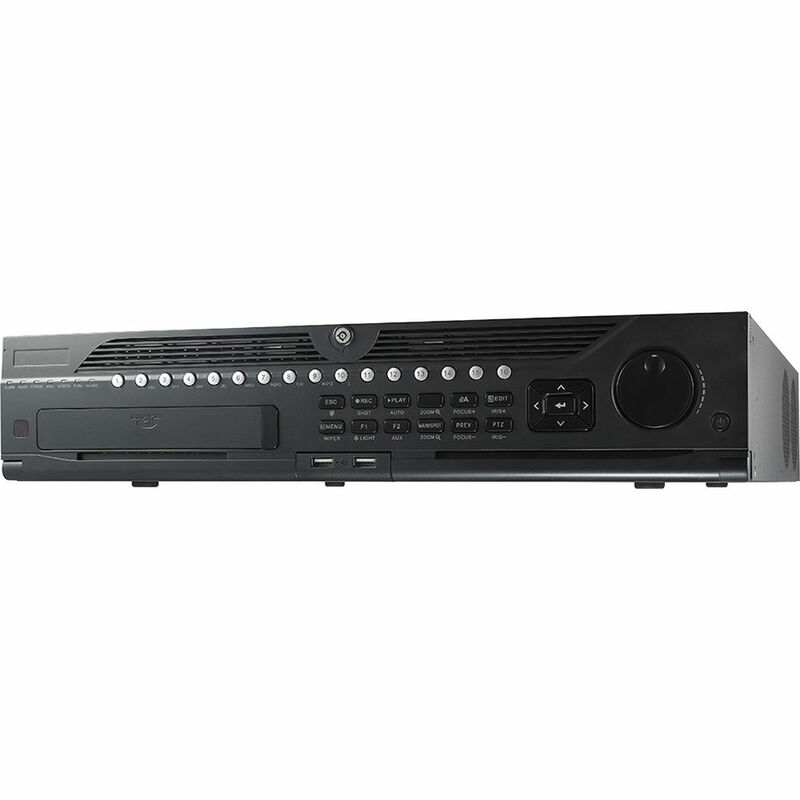 This DVR is capable of independently connecting to HD analog/network cameras and Coaxitron cameras. You can also connect up to 32 network cameras when all analog channels are disabled. It also features technologies such as audio and video encoding and decoding technology, embedded system technology, storage technology, network technology, and intelligent technology. It can both work alone as a recorder and cooperate with other devices to build a comprehensive surveillance system. This DVR is suitable for use in applications such as finance, public security, military, communication, transportation, education, etc.